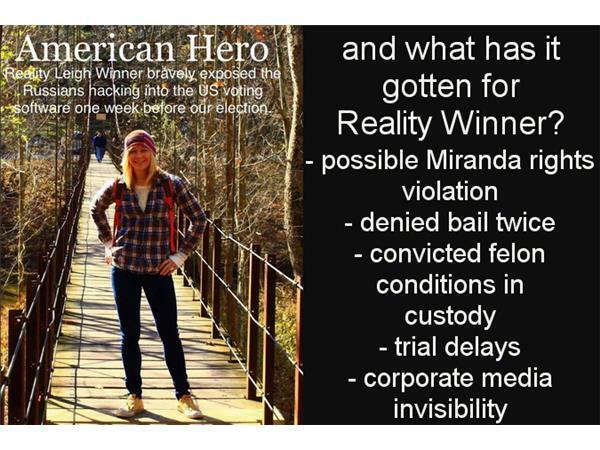 Reality Leigh Winner wasn't one to break the rules. Always a straight-A student, driven to learn on her own eventually working in three additional languages. She chose to enlist instead of accepting a full scholorship at Texas A&M. A Senior Airman in the US Air Force as a linguist who was awarded commendation before her Honorable Discharge. Two years at the Defensive Language Institute led to assignment at Ft. Meade, Maryland with the NSA. But one tour was enough. In February 2017, Reality took an analyst position with Pluribus International, a contractor to the NSA and was assigned to Ft. Gordon, Georgia. She had an obsessive workout regimen, teaching yoga and spinning at the same Augusta gym she worked out at. Then came that day in June 2017. Eleven FBI agents with a search warrant showed up. 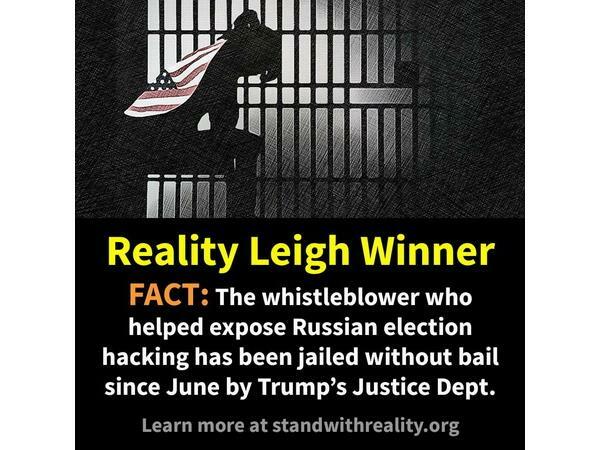 Reality was arrested and charged with one count under the Espionage Act 1917. 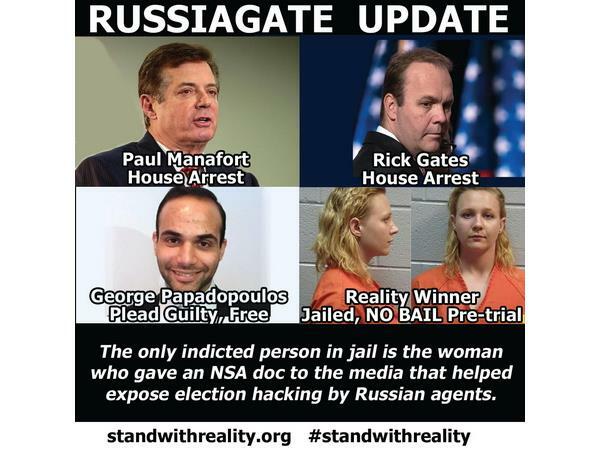 Reality has remained in custody since that day. 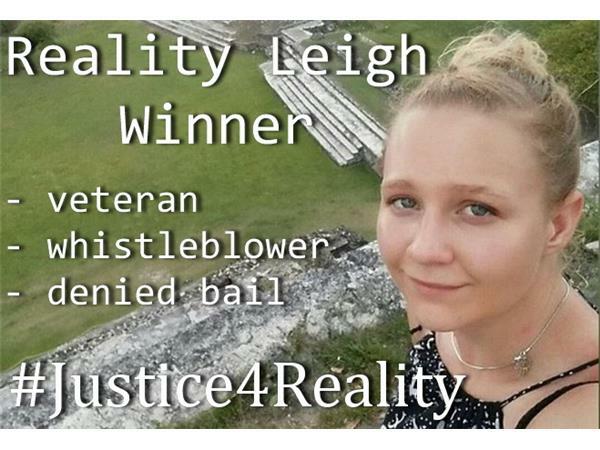 She has been refused bail twice based on a stereotype the Department of Justice uses regularly on whistleblowers. The Trump administration shows no signs of ending the practice, quite the opposite. 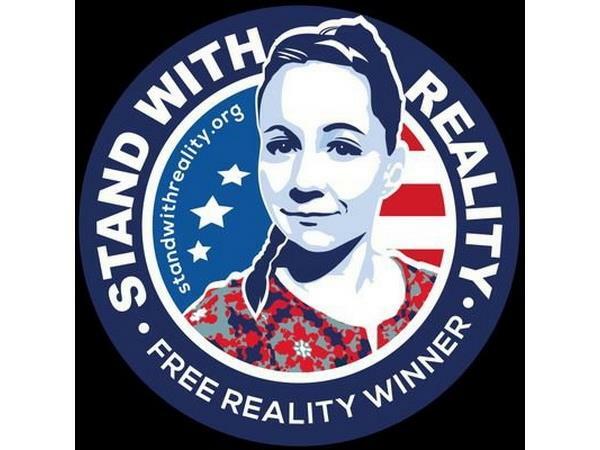 Despite questions regarding Miranda rights, 6th Amendment issues, false characterization, lack of flight risk and exhaustive classification standards, Reality remains in custody. 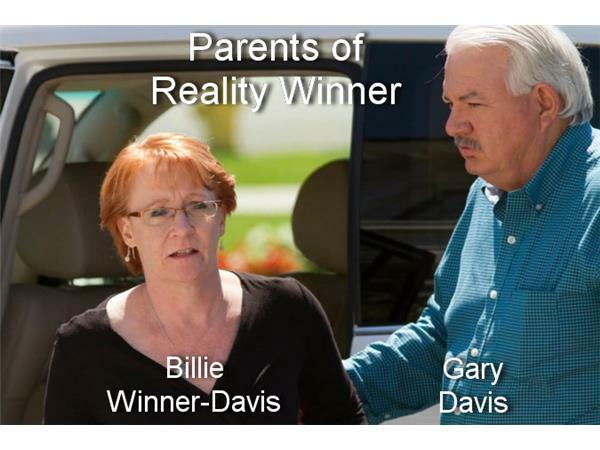 Billie Winner-Davis is Reality's mother and has been the most visible spokesperson for her. She believes public awareness is key in getting justice for her daughter. 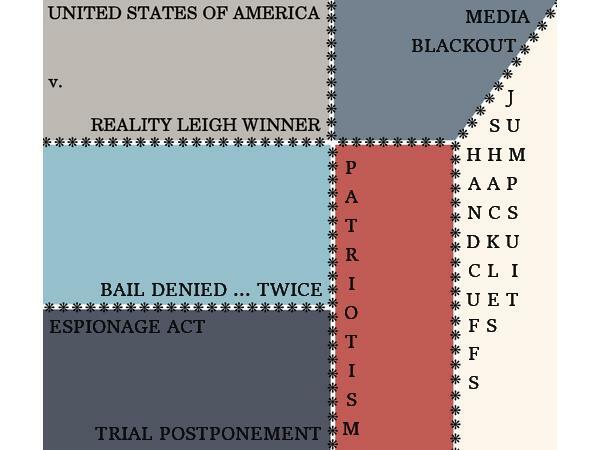 Kevin Gosztola is the Managing Editor/Publisher of Shadowproof Press, co-author of "The US vs Private Manning" and has more direct coverage on the case of US v Winner than anyone else. 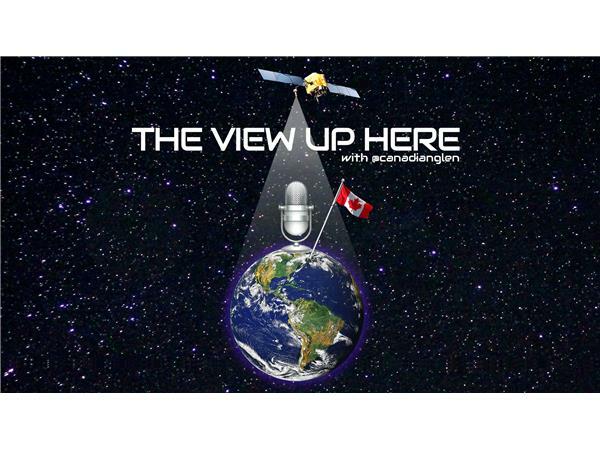 They both guest on this episode of The View Up Here Global to discuss Justice for Reality.